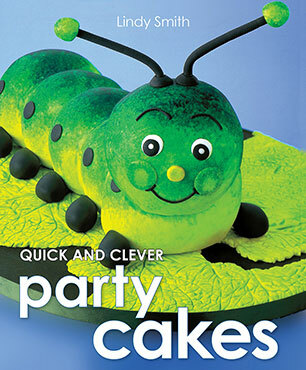 A stunning collection of 20 children's party cakes, with easy to follow step-by-step instructions. A stunning collection of 20 children's party cakes, with ideas to suit all ages. Each inspirational cake design is divided into easy stages to help you plan in advance and step-by-step instructions explain exactly what you need to do. Beautiful colour photographs show you the finished cakes in detail and guide you through each step of the decorating process. Time-saving tips are included, for those who need to create a spectacular cake at short notice.